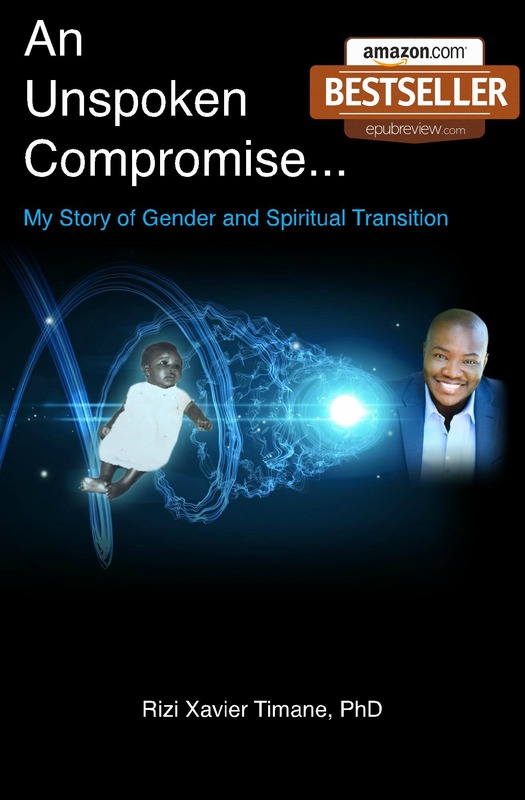 In 2012, Rizi Timane LCSW, PhD, DSW(I) established an annual transgender surgery grant to pay for gender confirmation surgery for those in need of surgery as part of their transition. Not every transgender person requires surgery but it is a huge burden when one does need it to feel complete and is restricted due to financial or insurance constraints. The grant is exclusively administered by our non-profit, The Happy Transgender Center. Please click here to apply or learn more.